Messier 2 is one of the deep sky wonders of Aquarius. It was discovered by Jean-Dominique Maraldi in 1746 and its stars were firstly recognized by William Herschel in 1783. 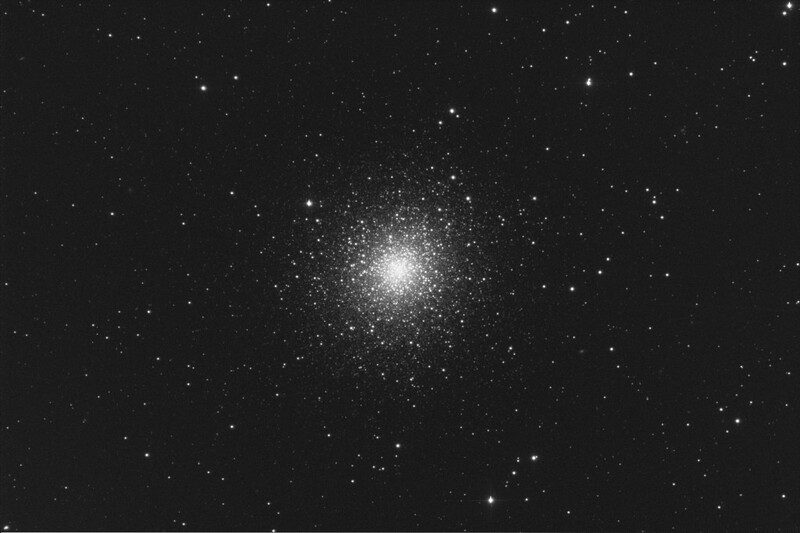 M 2 is located at about 37.000 light years from us and it is one of the richer, larger and denser globular clusters of the Milky Way. The image above comes from the average of 6, 300-seconds unfiltered and unguided exposures, remotely taking using the PlaneWave 17″ robotic unit part of the Virtual Telescope.